Continuing with our theme of "old time-y things", a few weeks ago I also had the chance to visit the Oldest Pub in the UK. Apparently there are about 20 different pubs in the UK all fighting for the title of "oldest." 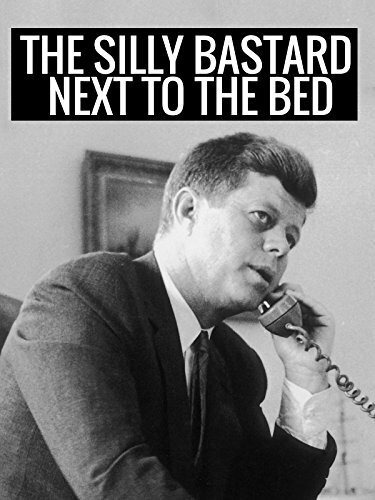 We'll leave that to the pub historians out there. The "Oldest Pub" that I visited was Ye Old Trip to Jerusalem and, according to the sign painted on the outside of the pub, was built around 1100AD. There's another picture of it to the right there. The pub backs into a large sandstone rock that is part of the center of Nottingham. Another view - pretty Old Tymey! Did you know that Nottingham has a rock in the middle of it like Edinburgh? No? That's cool, because neither did I. The rock even had a castle at one point and then later a manor house (until it was torn down during a worker's riot). The pub itself is tres cool, with all sorts of nooks and crannies and hidden drinking rooms where you can while away the day with your favorite pint. And what pint would go better with a quaint English pub than a pint of "Trooper" from Iron Maiden! I had a pint and it wasn't half bad. I probably should have written up a description right after I drank it but sometimes it's hard when you're on the move like me. Upstairs in the tower of the pub, they have a very dusty ship model that is said to be cursed - whoever cleans it winds up dying. Or having to live in Nottingham. Not sure which is worse at this point because, sorry to say, Nottingham wasn't a very pleasant place. Which is a shame, because it seems like it could be a cool tourist town, what with the Rock in the Middle of the Town that Nobody Knows About and all the Robin Hood stuff. To answer the inevitable question - YES, the Oldest Pub in the UK does have nachos. But, no, I didn't have any. I was too much in a hurry to see the next stop on my itinerary - Sherwood Forest!! 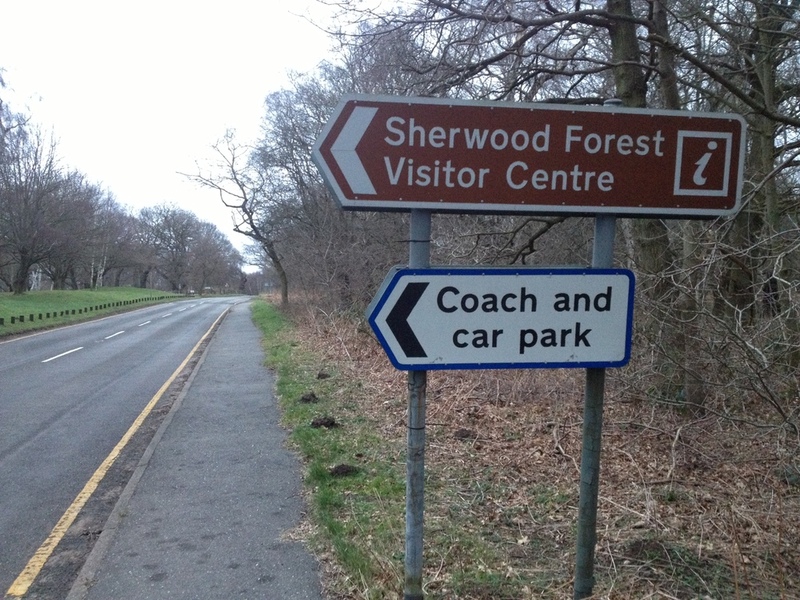 To answer the other inevitable question - YES, Sherwood Forest is a real place. It even has, as you can see from the picture, a coach (ie: bus) and car park. Gotta say that it did seem pretty forest-y, although that was hard to tell because it was towards the end of winter. I'll try to make a point of stopping back there in the summer to see how forest-y it is then. The main thing that stuck out about Sherwood Forest is that it's NOWHERE NEAR Nottingham. See for yourself. It's about 30 to 40 miles away, through back country roads, to get to the visitor center. That might not seem far to people in the US, but in the UK that's like driving halfway across the country. Just saying that I think Ye Olde Sheriff of Nottingham might have been a little out of his jurisdiction. I'm thinking that the case of Robin Hood and his band of Merry Men should have fallen into the lap of the Sheriff of Mansfield or Ye Old Sheriff of Worksop.